It is important that all children attend school punctually every day unless there is a very good reason (illness for example) for them to be absent. Children who frequently miss school make slower progress and achieve less than their peers who attend regularly. 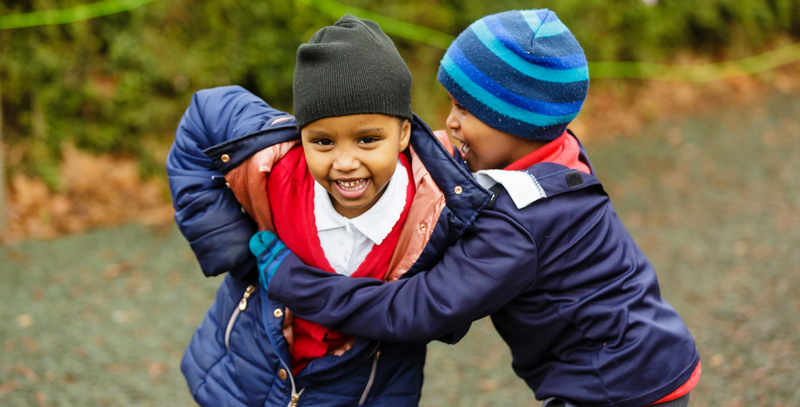 Children with poor attendance frequently find it harder to maintain friendships and this can be extremely upsetting for them. At Ivybridge Primary we have our own, experienced Education welfare Officer (EWO) who is available to support parents where difficulties may arise around attendance. If you have a concern regarding your child’s attendance at school please come in and speak with the class teacher or our EWO. Where a child is enrolled at a school parents have a legal duty under the Education Act 1996 to ensure that they attend school regularly and are committing an offence for which they may be prosecuted where children have poor attendance. Our Policy for Attendance gives more detail of ways in which we support good attendance at school for all pupils and also the procedures which will be put into place when we have concerns about a child’s attendance. It also clarifies the roles and responsibilities of parents and all those involved in promoting and monitoring attendance. Please note that the school will not authorise leave for family holidays taken during term time even if this is to visit elderly relatives abroad. These visits must be arranged within the school holidays. If an emergency arises it is essential that you contact the school and keep staff informed either by telephone or e-mail. An emergency is an unexpected, unavoidable occurrence that requires immediate action; it is not something that is planned in advance. If you have any queries or concerns please come into school and speak with a member of staff.